Ok so i dont know what my weird love for bats are but i found this AMAZING gauge!! 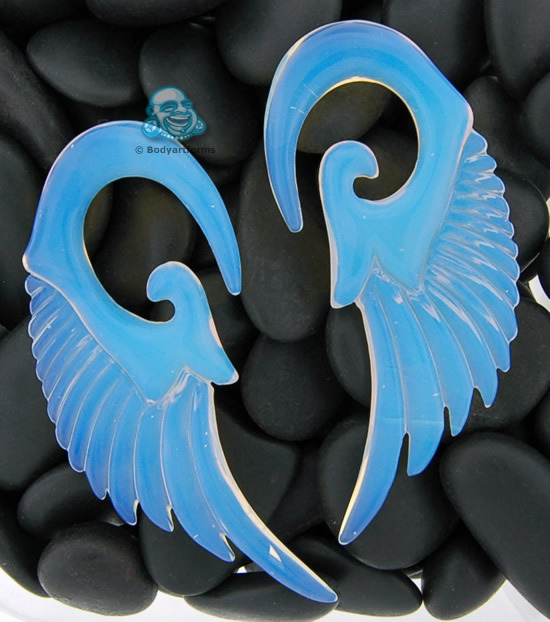 SO im only buying gauge online now haha I have found the most AMAZING gauges!! hey thank you for my set comment! WOW! those are amazing!!!! For weirdos. And dreamers. For people who can't help but ask random questions constantly just out of curiosity. Something like that.